Emmezeta opened its third facility in Serbia in Nis, after Belgrade and Cacak, on April 12, 2018. In the third store of this European chain, the people of Nis will be able to find around 7,500 articles of furniture, decoration and appliances, niskevesti.rs reports. Emmezeta also has fully equipped room interiors in Nis, which can serve as inspiration to visitors, and the expert staff is ready to offer practical advice regarding the equipping of houses and gardens. A total of 50 people have been employed at the store through a public contest. The company says that their mission is to further develop in the Serbian market so that they would bring the modern concept of a home equipment center closer to as many citizens as possible. 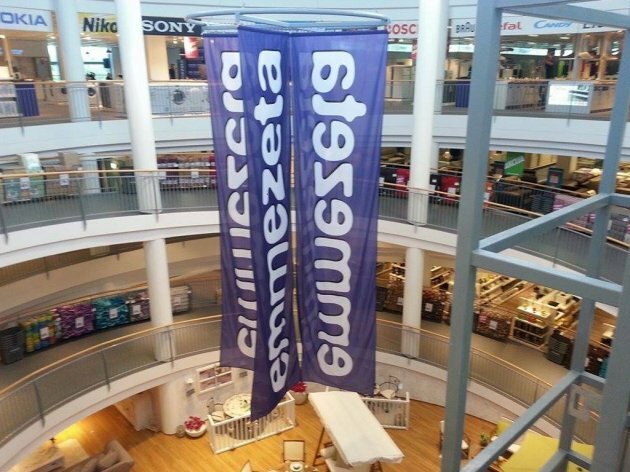 The Emmezeta center is part of the Conforama Group, headquartered in France and a member of Steinhoff International, the second biggest corporation in the world in the furniture and home equipment industry, niskevesti.rs reports.